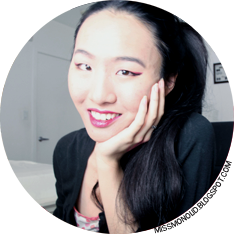 miss monolid: Haul from Sephora! 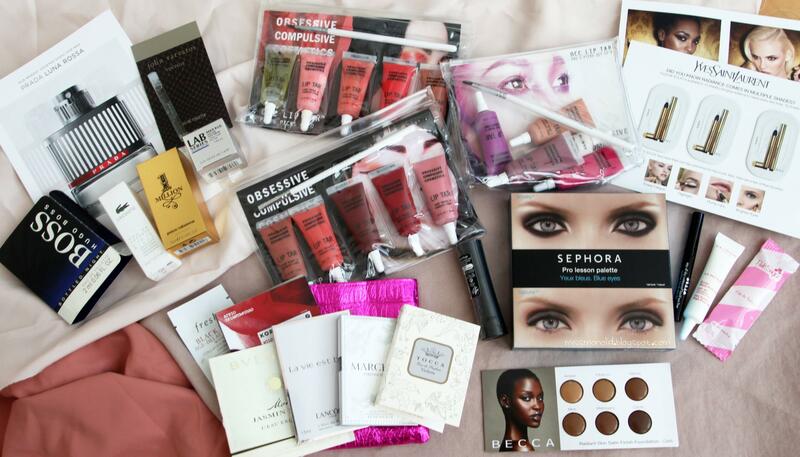 My long awaited haul from Sephora has finally arrived! 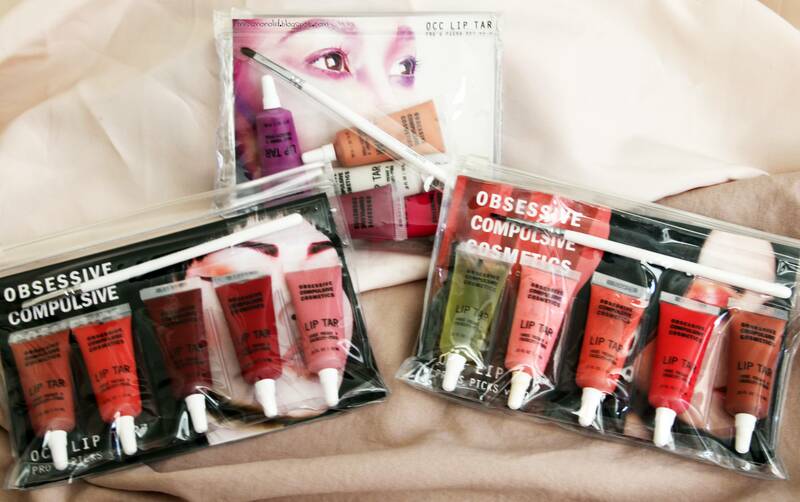 After my dear boyfriend bought me OCC Lip Tar Propicks Set v3.0, I knew I had to get the other two sets too. So, after much thought, I placed two online orders at Sephora (since sets v1.0 and v2.0 weren't sold in stores nearby) and scooped up tons of samples along the way. Entire haul, click for larger image! Contains Sephora shadows in Porcelain, Retrochic, Beige Rose, Navy, Catherine, Bright Silver & Eye Pencil in Gri Gri. Close up of Lip Tars, click for larger image! I managed to nab so many samples and deluxe samples because I split my order in half and used the codes GIFTED (for the pouch with 6 samples) and FORHIM (for the 3 deluxe men's samples, men need love too!). I'm pretty sure my boyfriend'll be pretty happy with these deluxe men's samples, since he is running low on his cologne and I'm always on the lookout for new smells!